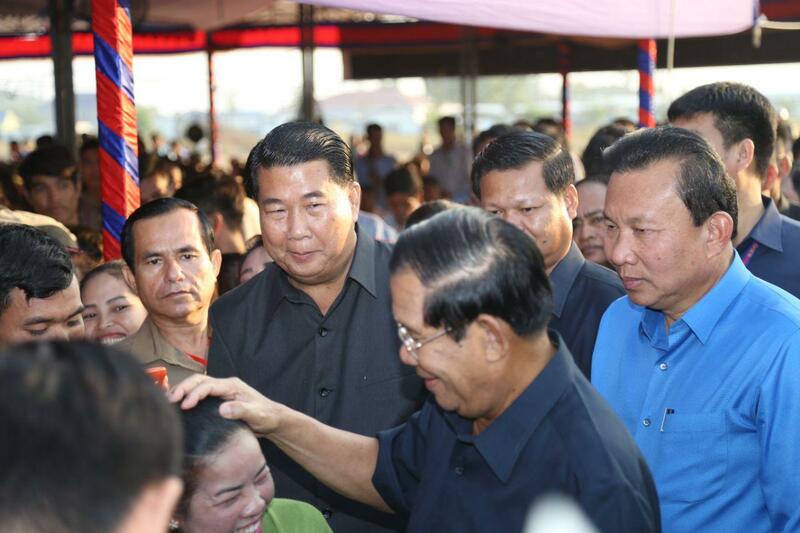 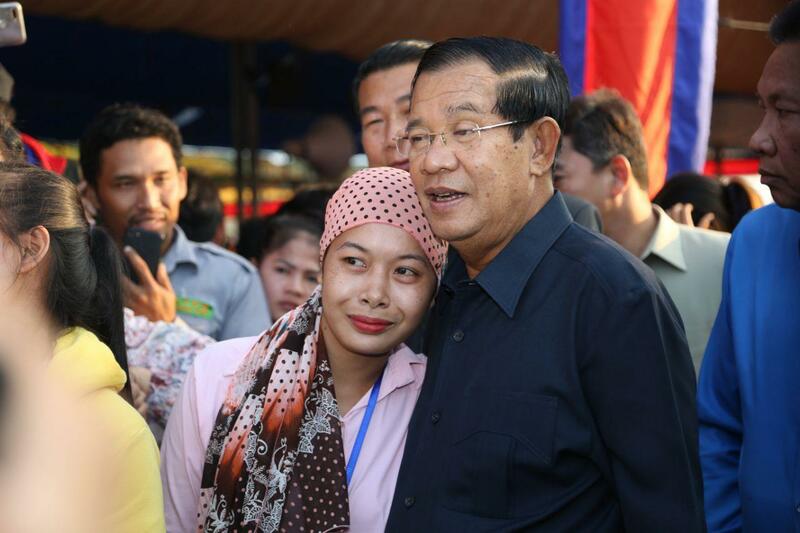 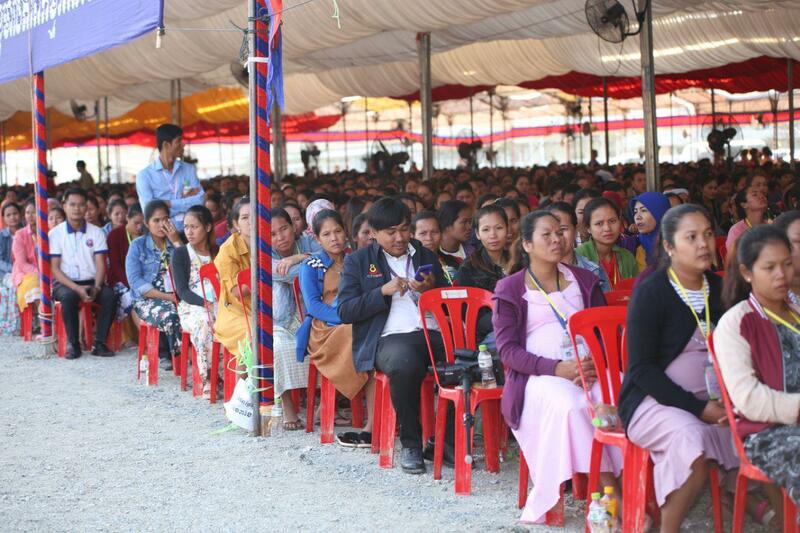 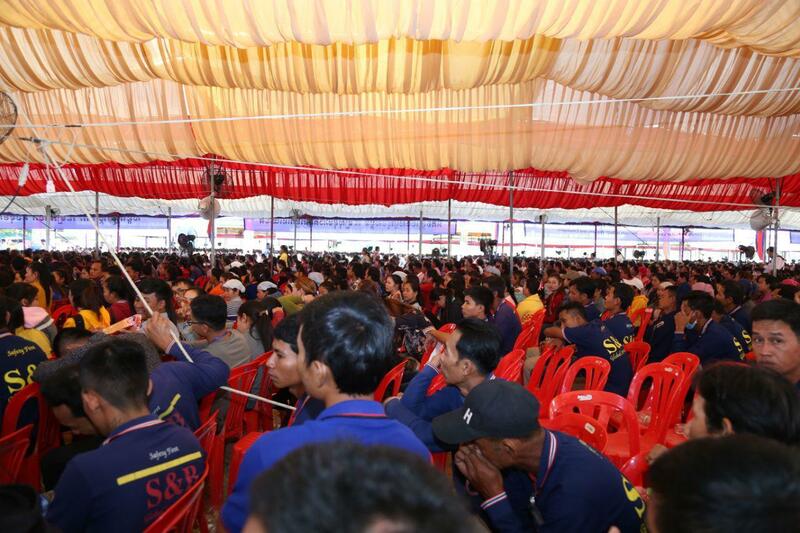 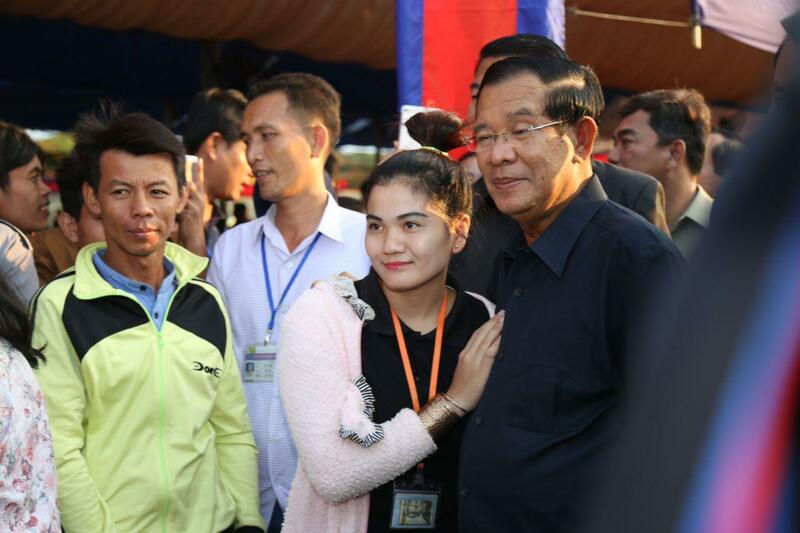 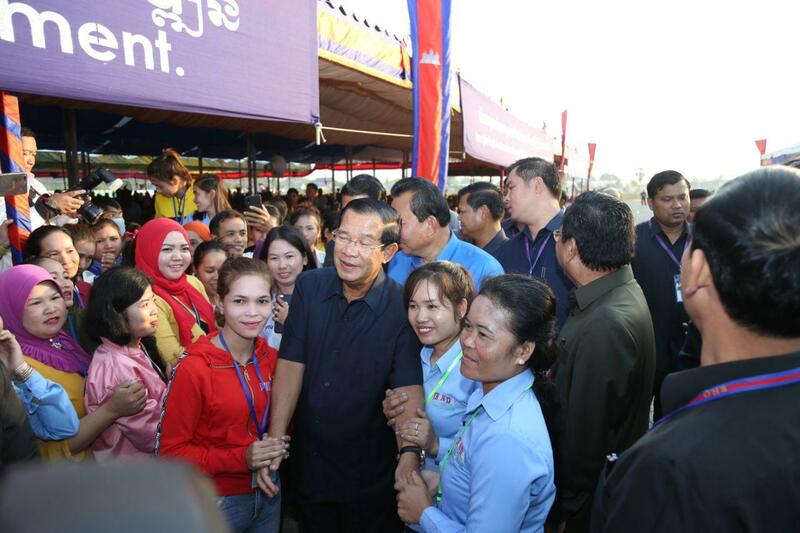 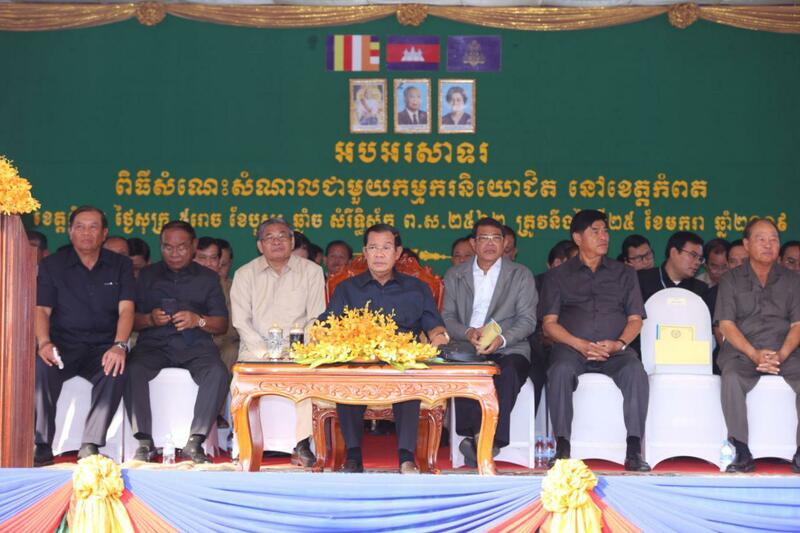 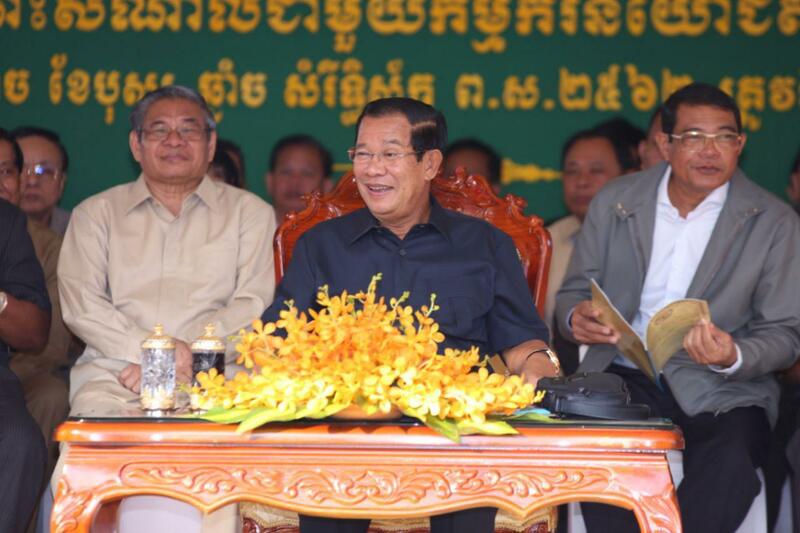 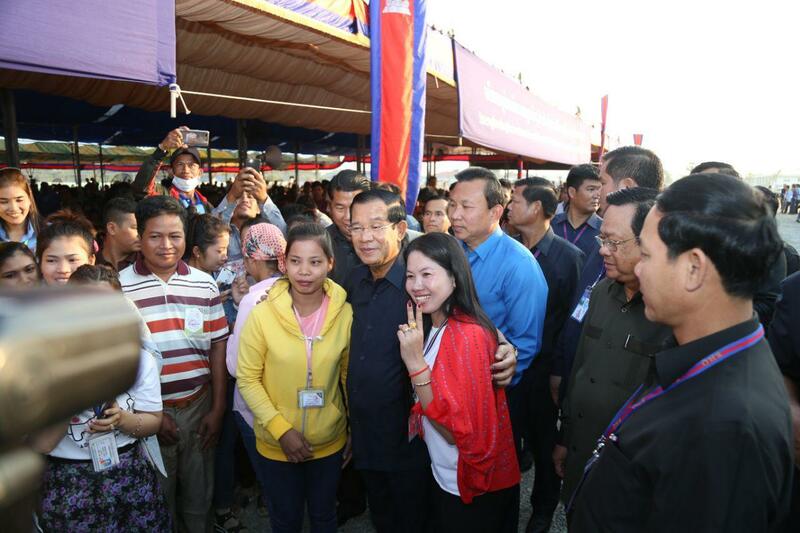 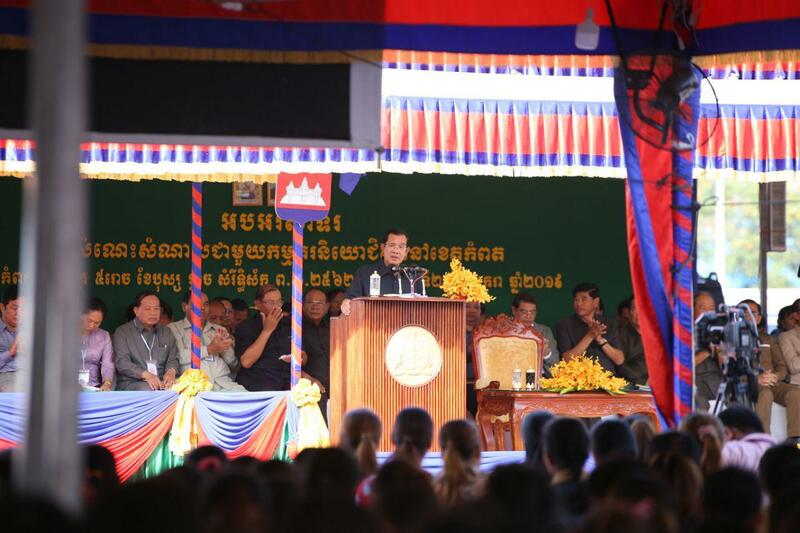 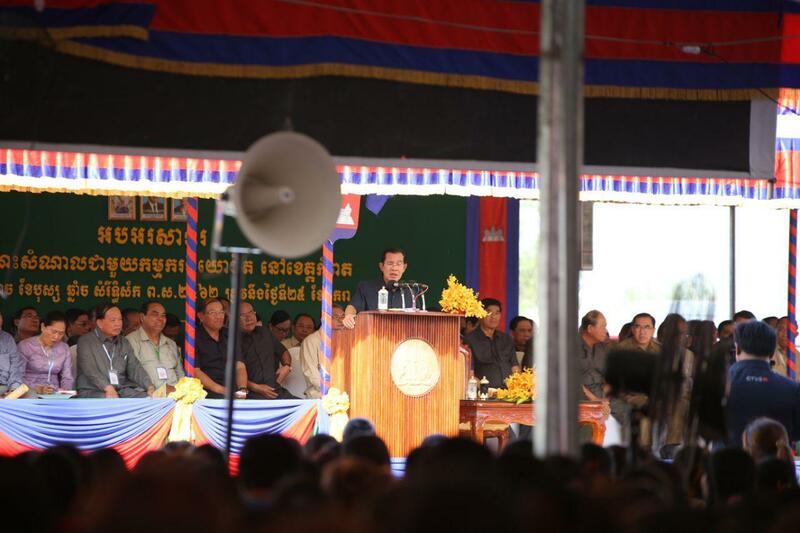 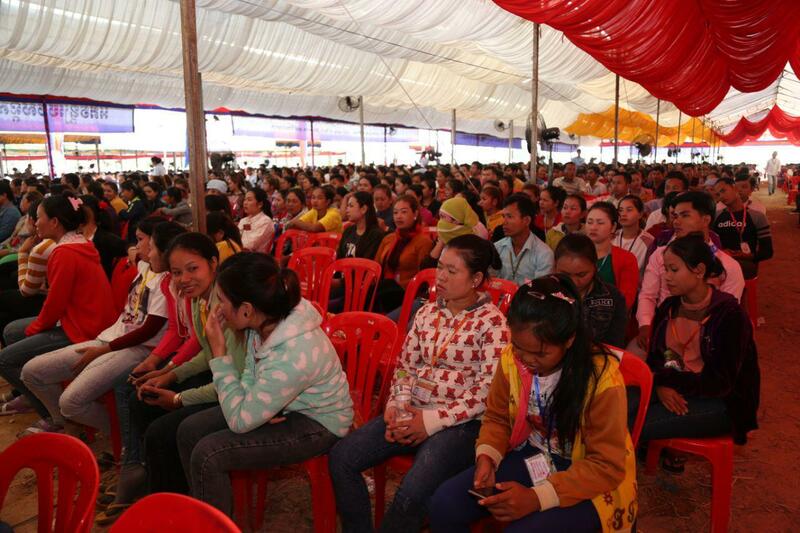 Phnom Penh (FN), Jan. 25 – Cambodian Prime Minister Hun Sen announced that he is eagerly awaiting an exiled former opposition leader Sam Rainsy’s repatriation, speaking in a meeting with approximately 12,000 workers from 12 factories in Kampot province on Friday. 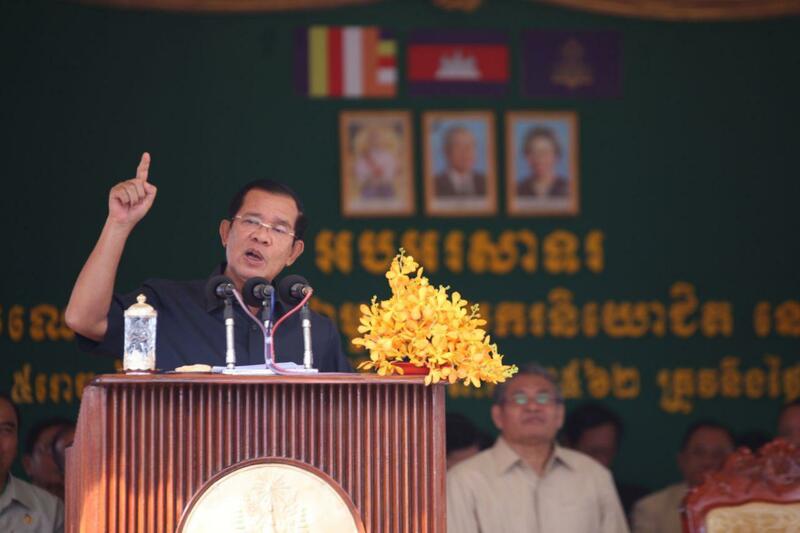 "Yesterday, interior minister announced that he already received the court’s order to arrest Rainsy,” stated the premier. 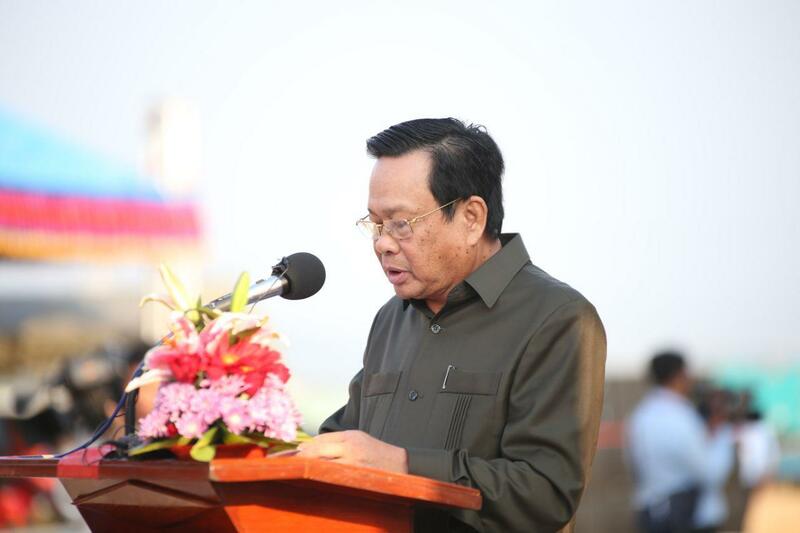 The premier’s statement came after former Vice President of CNRP Eng Chhai Eang claimed that the Standing Committee’s meeting in Lowell, USA, aimed to prepare for Rainsy's repatriation to Cambodia. 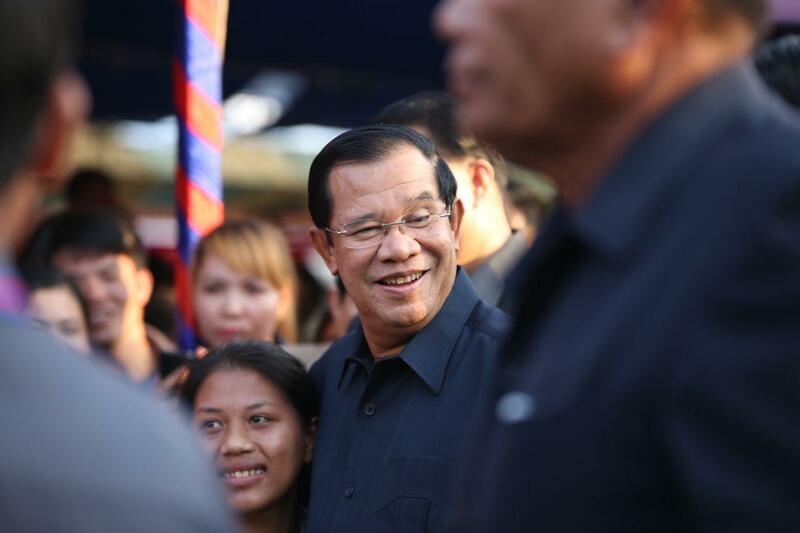 Prime Minister also compared Rainsy to a “deer”, one of the fastest land animals in the world, for running so fast from the court sentences. 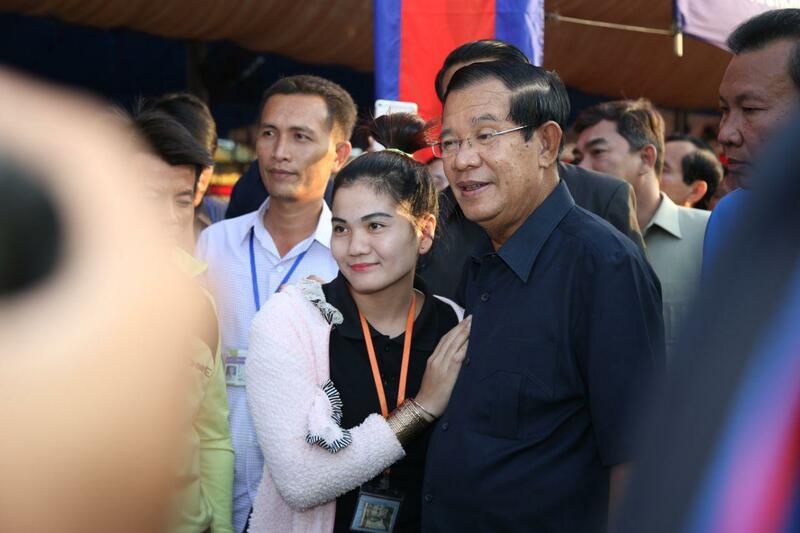 Sam Rainsy has been subsequently sentenced by a Cambodian court to five years imprisonment, charged with forging Cambodia-Vietnam border documents; in a separate case, he was sentenced to 18 years imprisonment for defaming Prime Minister Hun Sen as a man behind the murder of political commentator Kem Ley.